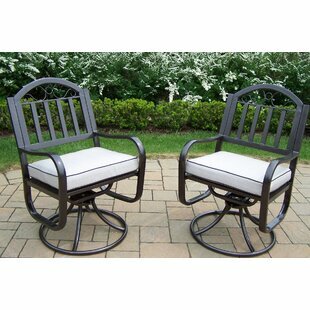 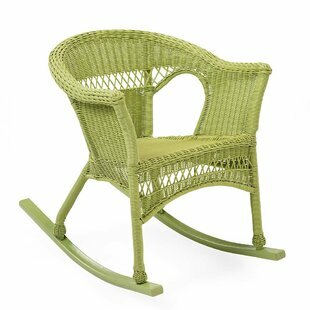 This Chereen Rocking Chair with Cushion is a wonderful addition to any patio or backyard. 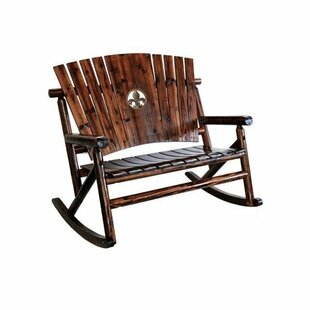 Featuring a water-resistant cushion for comfort that perfectly contrasts the acacia wood rocking chair. 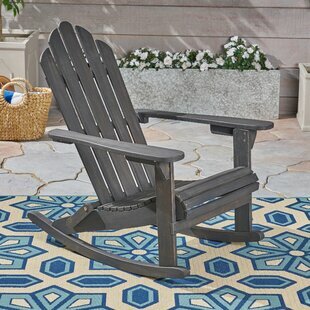 This Chereen Rocking Chair with Cushion will become your favorite chair on your patio, perfect for watching the kids play outside, watching the sunset or anything else you can imagine. 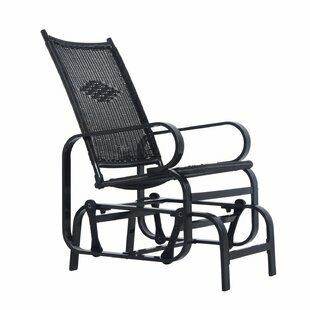 Overall: 37.75 H x 35.75 W x 26 D Overall Product Weight: 49.38lb. 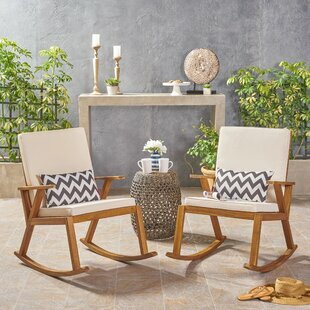 What is the best month to buy Gracie Oaks Chereen Rocking Chair with Cushion? 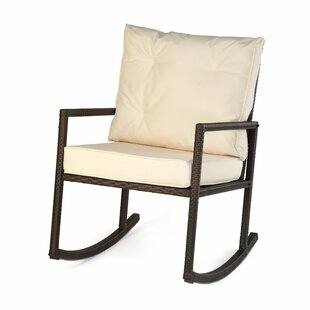 What should I look for in Gracie Oaks Chereen Rocking Chair with Cushion?